AlienDVR - is HD-SDI easy to install? Is HD-SDI easy to install? Since many CCTV installations already have existing Co-ax cable installed, the upgrade path to High Definition CCTV will be less expensive by utilising HD-SDI technology rather than IP. Plus there are other benefits including little setup or IT knowledge is required, basically it's easy to fit! You don't need to upgrade every CCTV camera to HD-SDI at once on a site. 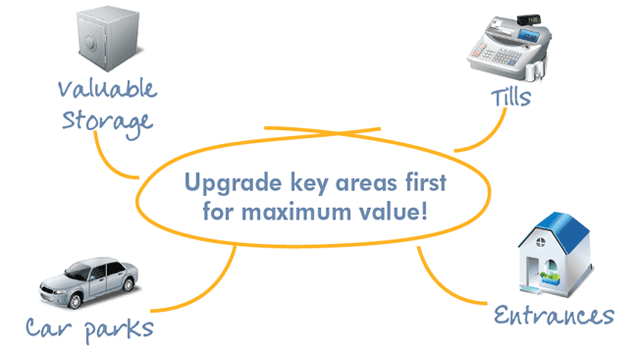 By upgrading key areas like entrances, exits and tills you add massive value to a CCTV installation without changing it all.